Humans expend a lot of energy when they exercise. So, it only make sense to harness a fraction of it, right? 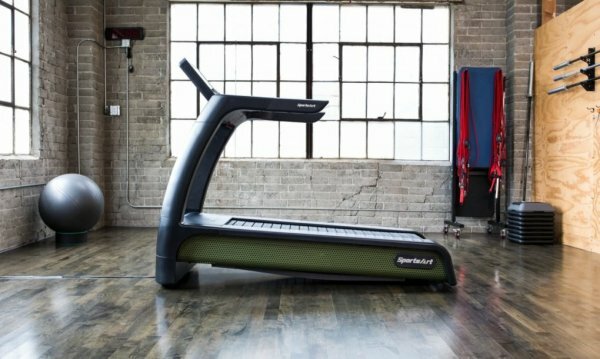 A gym in California did exactly this, and says its electricity bill dropped from $680 per month to just $30. 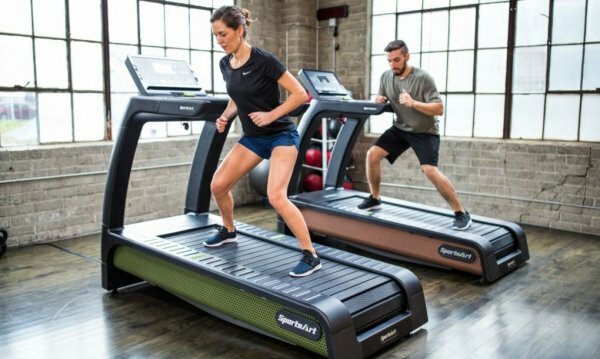 At Sacramento Eco Fitness, members have the option to use SportsArt‘s line of innovative ECO-POWER equipment. When they do, they help power the gym with clean energy. 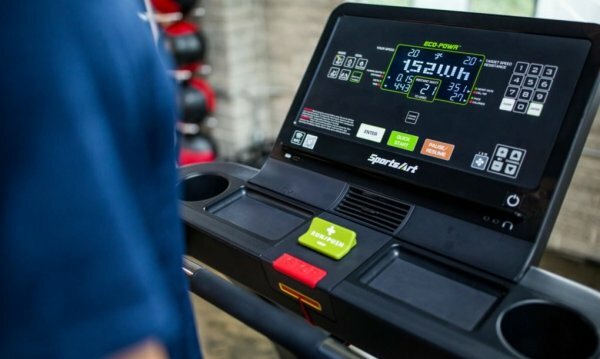 For instance, one cycling class produces enough energy to run two of the gym’s fridges for 24 hours. 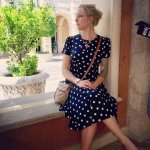 Over time, savings like that add up. 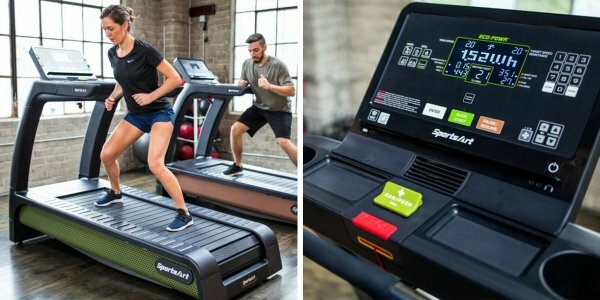 The SportsArt fitness equipment harvests electricity from workouts to meet the energy needs of the gym. 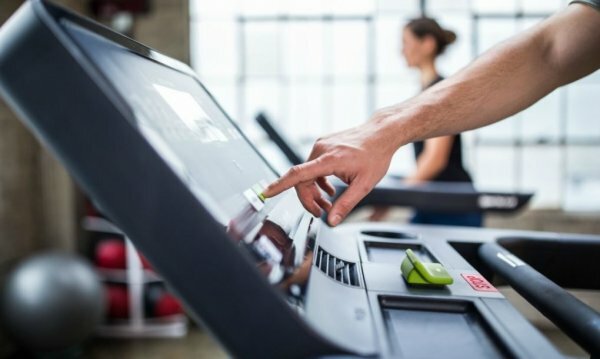 A single machine can produce up to 200 watts per hours and, there are a variety of energy-harvesting machines to choose from. 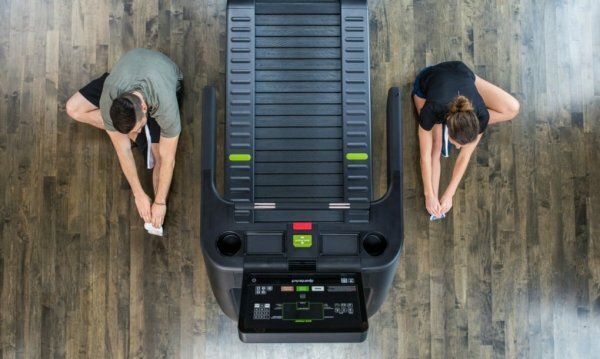 Members can power the facility by cycling, for instance, or they may choose to take advantage of the world’s first energy-producing treadmill. 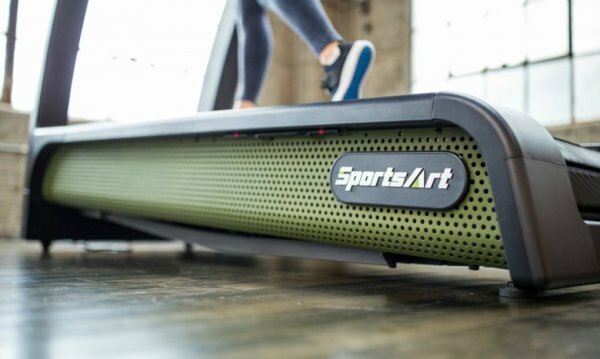 Inhabitat reports that each SportsArt machine is equipped with a micro-inverter that is similar to those used in solar panels and wind turbines. When in use, the inverter allows the machine to harness the kinetic energy that is produced. 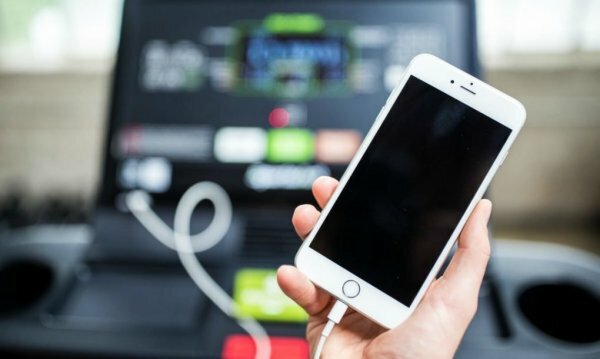 The electricity is fed into the gym’s battery, which is then used to power everything from the facility’s lights to cell phones, laptops, and more. 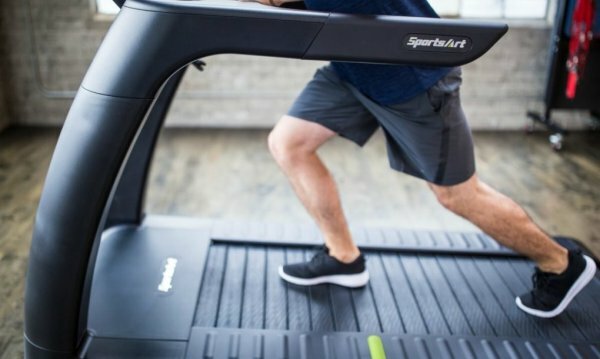 Perhaps in the future, every gym will feature equipment that harnesses kinetic energy.
? Native American Elders Explain Why America’s Time Is Coming To An End 1/3 of Deaths Could be Prevented if Everyone Gave up Meat, Says Harvard Study ?